Melissa Pickle has more than 10 years of experience in branding, business development and project management, with proven success in marketing promotional strategies for products and services. 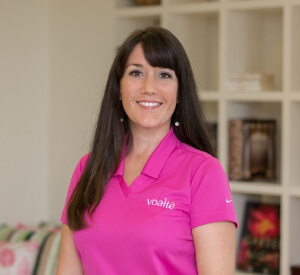 At Voalte, she manages the company’s presence at national healthcare and IT events, oversees every aspect of VUE, the annual Voalte User Experience conference, and manages the customer relationship management database process. Prior to Voalte, Melissa was Marketing Manager at University of Florida, where she fostered relationships with important international clients, associates and vendors, and influenced executive level decision-making and strategy. Melissa earned a Bachelor’s degree in Marketing and an MBA from University of Florida.